This October, as the leaves transform their color and the sights and smells of fall settle in on southwest Michigan, local and distant travelers alike are invited to experience the first Arts and Eats Tour in southwest Michigan. The tour takes place on Saturday and Sunday, October 15 and 16, 2011.
the best in Michigan specialty farm products. Participants are encouraged to explore the back roads in portions of Barry, Kalamazoo, Allegan, Kent and Calhoun counties. Participating farms, art studios, and central venues will be open both days from 10 am – 5 pm. Restaurants will be open during normal business hours. For a complete listing of participants visit www.artsandeats.org. A tour guide and map will be available at all the sites the days of the tour. An online map will be available by October 1. Art enthusiasts can visit over 20 different galleries and central venues to view the works of local painters, potters, photographers, sculptors and other artisans. Artists will welcome guests to their studios, while galleries will feature some of the most talented local art for the tour. Artists who do not have a public studio have been invited to display their works at six different central venues. 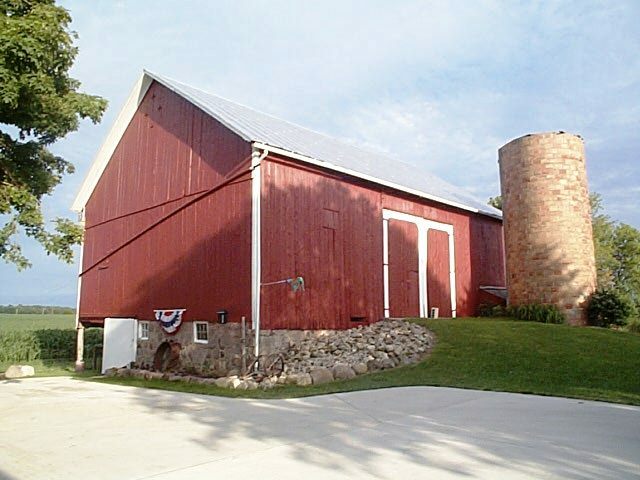 In addition to viewing art, participants will have the opportunity to take in some of the area’s most popular tourist attractions including the Gilmore Car Museum, Kellogg Manor House, and Pierce Cedar Creek Institute. Also, participants can experience local foods both at the farms where the food is grown and area restaurants. 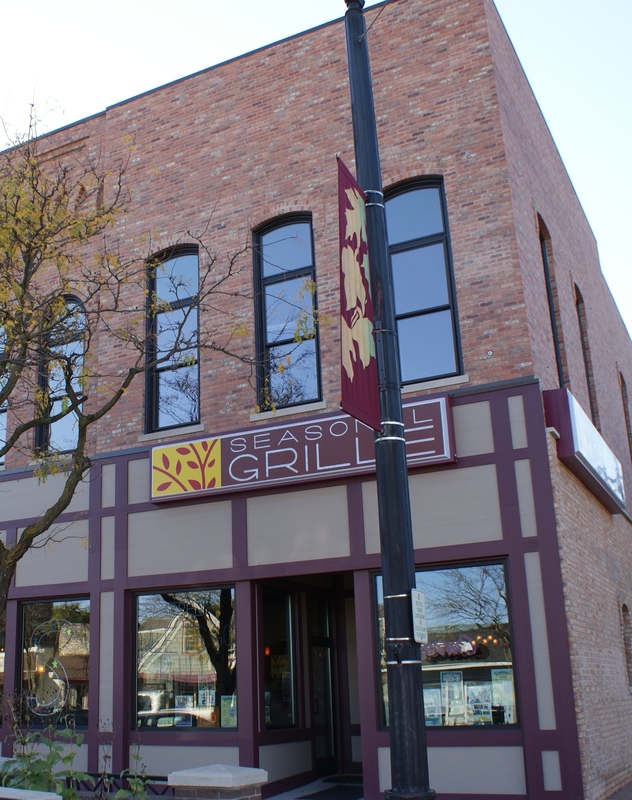 Participating restaurants are featuring special menu items using local products. Restaurant owners and chefs are using their creative culinary talents to pull together some fabulous menu items for the event. Participants can visit farms that grow the food that we eat or farms that grow the fiber we wear. 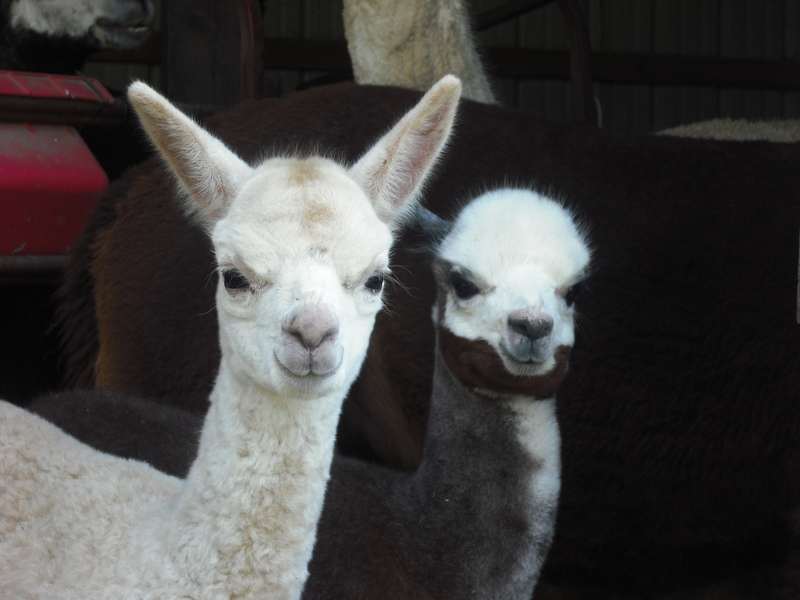 Several farms raise fiber animals including alpacas and sheep. This tour is a unique opportunity for people to visit farms that may not normally be open to the public. For a partial map on Foursquare, check out the Arts & Eats List by Eat Local, West Michigan! As more businesses are added to Foursquare I’ll add them to the list.